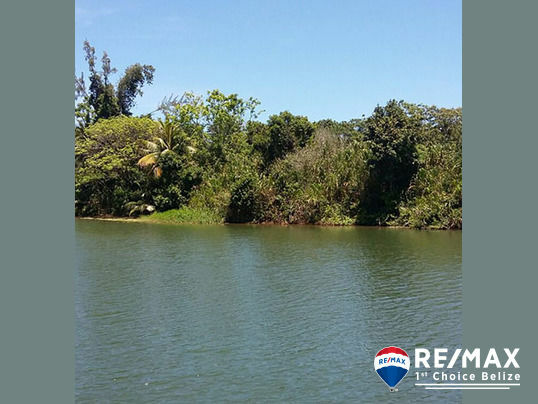 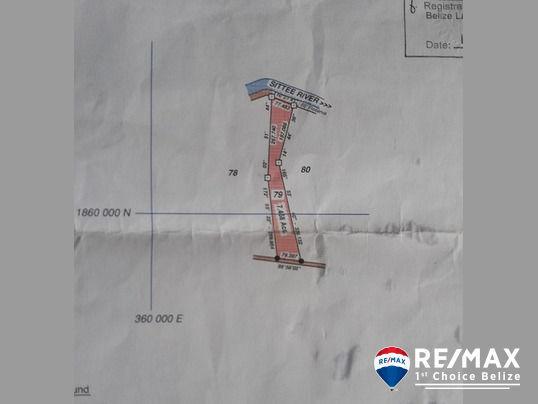 Remax is proud to offer for sale 7.4 acres of lush old growth jungle on the beautiful Sittee river minutes from the Caribbean sea. 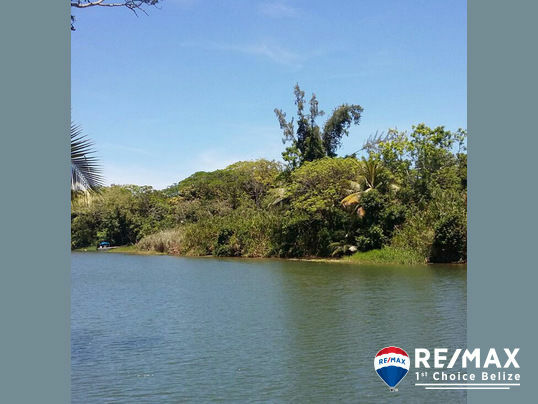 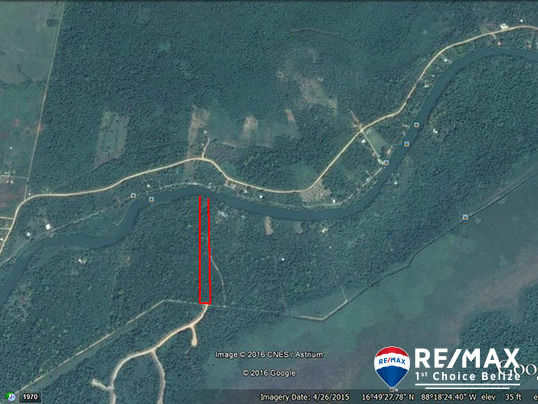 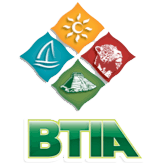 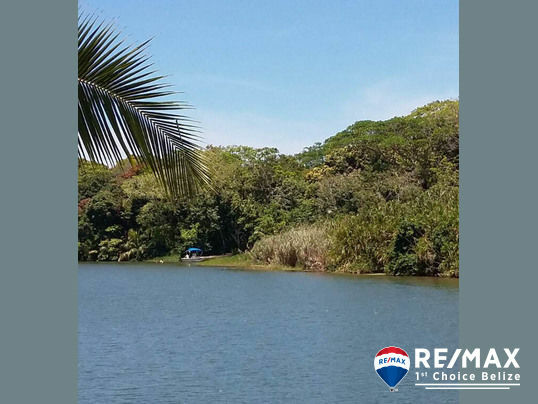 This parcel has over 250 feet of river frontage located directly adjacent to The Reserve – Belize’s upscale expat community where non-waterfront lots have sold for 3 times the price making this offering an unbeatable deal! 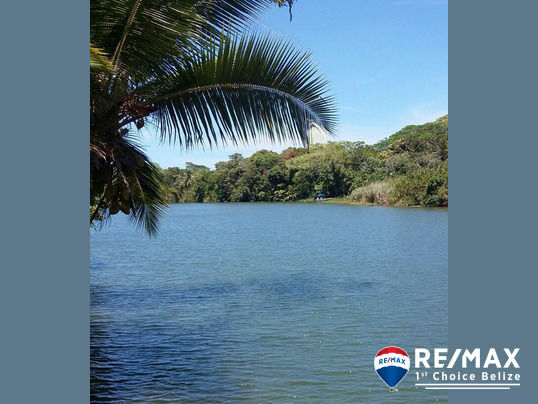 Enjoy all the benefits of Sanctuary including new utilities, security and beach club without the price tag.